The trailer of 'Baahubali 2' will be out pretty soon. Sources say Rajamouli has okayed the rough cut of the trailer but final touches are now being done to it. Expectations are high, so Rajamouli and his team are working to stun the audiences with the trailer itself. It is most likely that the trailer will be released during the second week of March, as the trailer of Baahubali The Beginning was released on June 1, 40 days prior to the movie release on July 10th. 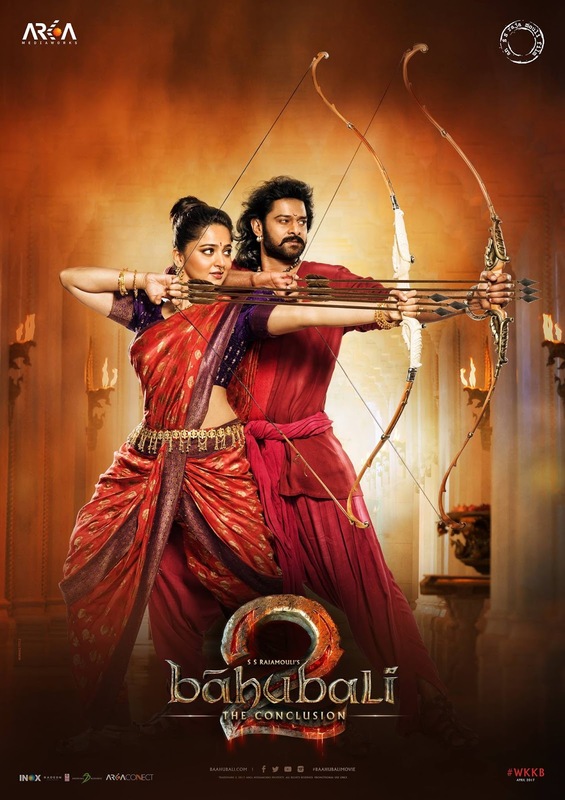 'Baahubali 2' is most-awaited movie this year as the first part set new records. 'Why Katappa Killed Baahubali' was the widely searched topic on Google when it was released in 2015. Now the team has used the same keyword - WKKB to promote this movie. 'Baahubali 2' is being ready for release on 28th April. 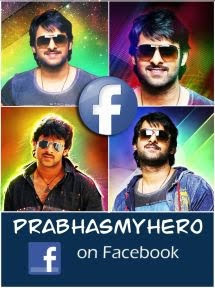 Directed by Rajamouli, it features Prabhas, Anushka, Rana, Tamannah, Nasser, Sathya Raj and Ramya Krishna as the lead cast. M M Keeravani has given the music.